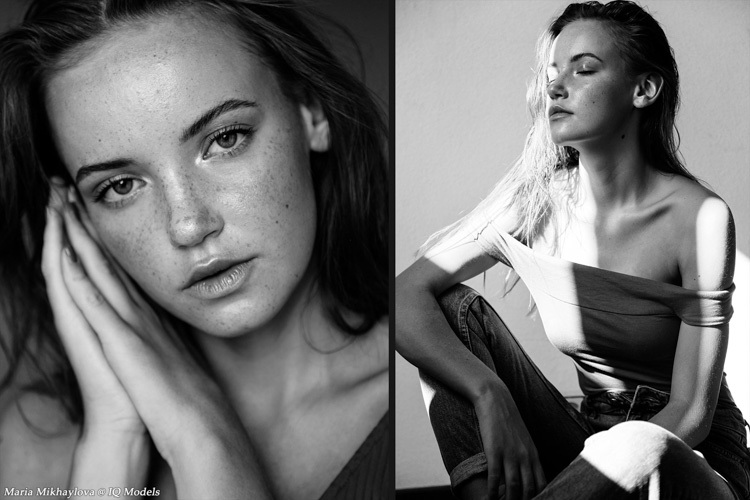 So our Maria is back on track with cute story shot by great Katya Melikhova! Very nice!! !